Industrial tank cleaning is one of our most sought-after services. We have worked with thousands of companies across the UK to provide our high quality, cost-effective tank cleaning services. 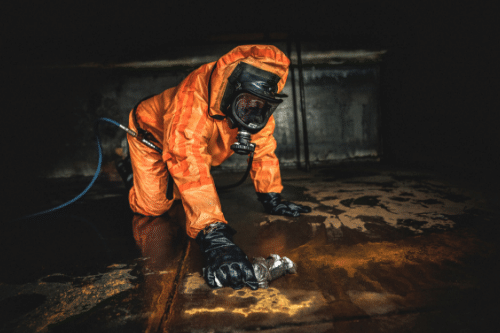 With over 20 years of experience in our industry, we know everything there is to know about industrial cleaning, particularly in cases where the tank contains, or has previously, hazardous chemicals or substances. Whatever level of industrial tank cleaning you require, our team are on hand to help. Finding professional industrial tank cleaning services isn’t always easy, especially if you’re unsure of what exactly you’re looking for. – A professional service, from beginning to end. From the moment you contact Mantank right through until the moment the job is complete, we guarantee a professional service at all times. – A helpful team of experts, all of whom are happy to answer any questions or queries. 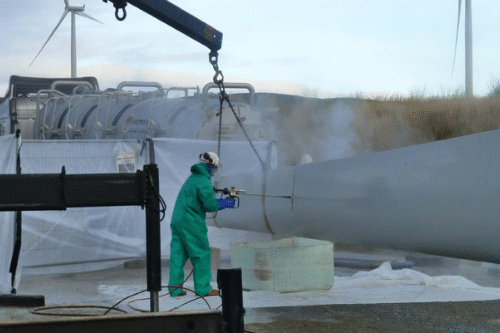 We know that you may not be specialists in the technicalities of industrial tank cleaning, so we work hard to answer any questions you may have. 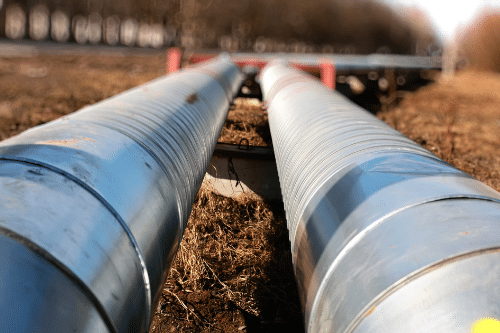 – An efficient service, with minimal downtime. In the industrial world, downtime can be costly and this is why we work efficiently and to a strict deadline. From the very beginning, you will know what is happening and when the job will be completed; this allows you to plan accordingly. – A cost effective industrial tank cleaning service, at affordable prices. Industrial tank cleaning can be costly, simply because there’s a great deal of skill and equipment involved. However, at Mantank, we work hard to keep all costs to a minimum. – A range of other services for you to take advantage of. At Mantank, our industrial services extend far and wide. So, whether you need more industrial tank cleaning or you have a waste management issue, you can count on the same dedicated team. If you’re looking for industrial tank cleaning, you have come to the right place. 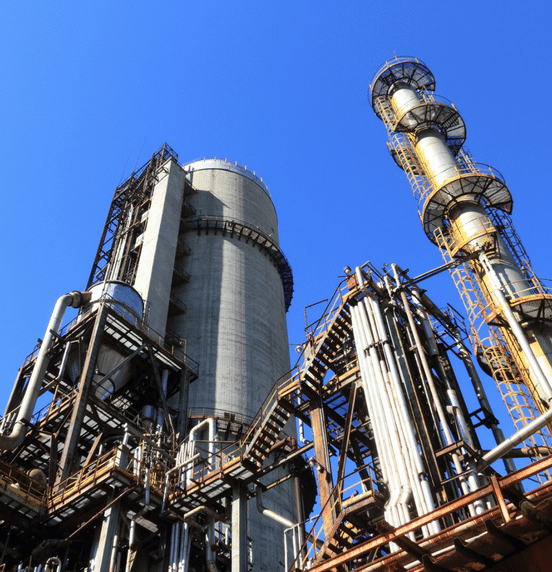 At Mantank, we offer a range of industrial tank cleaning services to all of our clients. Regardless of business size or type, we are able to offer a high quality industrial tank cleaning service at all times. By getting in touch with us, you have completed the first step towards ensuring your tank is in the best shape it can be. Then, you can leave the rest to us. 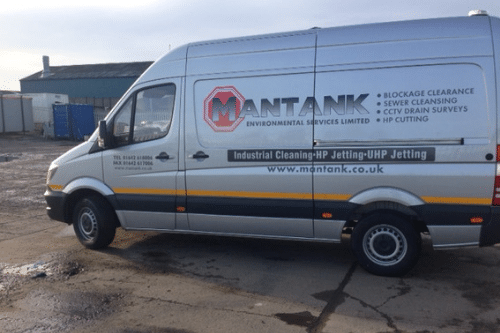 To find out more about industrial tank cleaning at Mantank or for more information on any of our other services, get in touch. Contact the Mantank team today on 0161 799 3337, 01642 618 006 or via the online contact form.